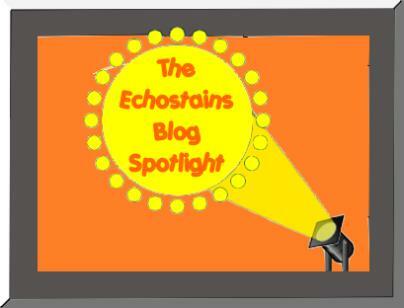 I thought that I’d do an update as I haven’t done one since my 550th in June. I am glad that the experiment in cutting down my blog post by posting every few days doesn’t seem to affected my views. Posting every day (which I managed for a full year) was getting very time-consuming: life and Bookstains were suffering! What I thought I would do for this post is look at some posts going right back: posts that never really got a proper airing in the early days. 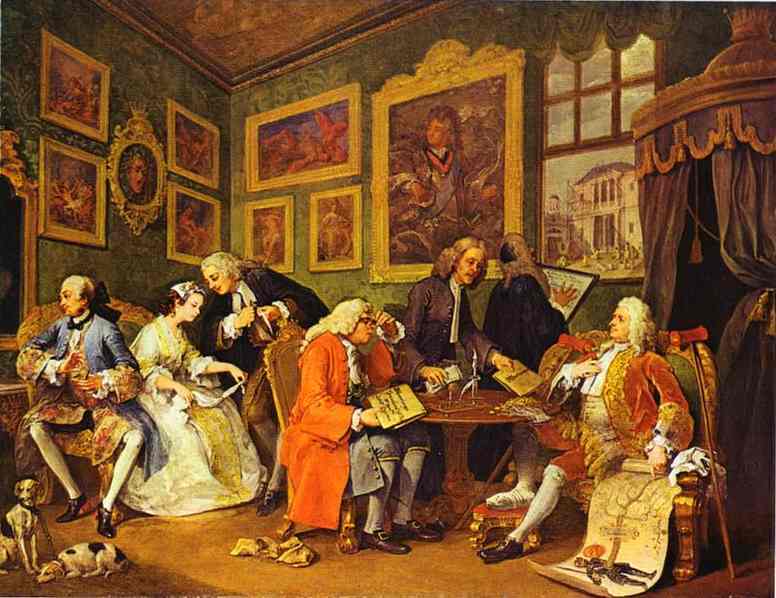 Just a tick – just getting the lay of the land(one of my very first blog posts……. 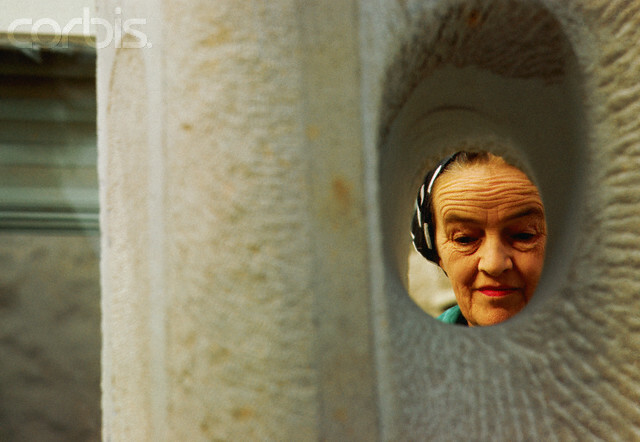 Today is the birthday of probably the world’s most famous sculptress Barbara Hepworth (b.1903 – 1975 Yorkshire U.K. ). 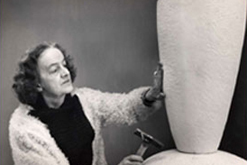 Hepworth made a significant contribution to the media of sculpture throughout her career. 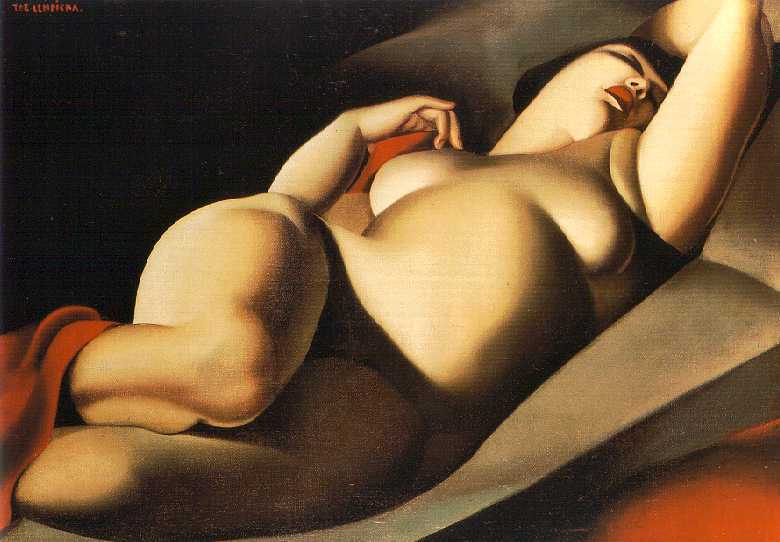 Her work defines Modernism. 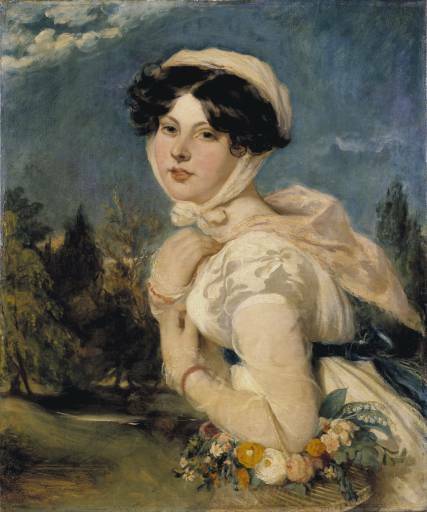 She was honoured with a Damehood in 1965, 10 years before her death. 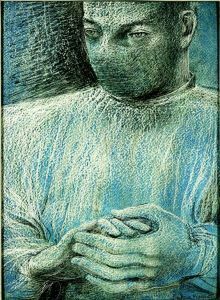 A contemporary of Henry Moore, her early work was organic in form. 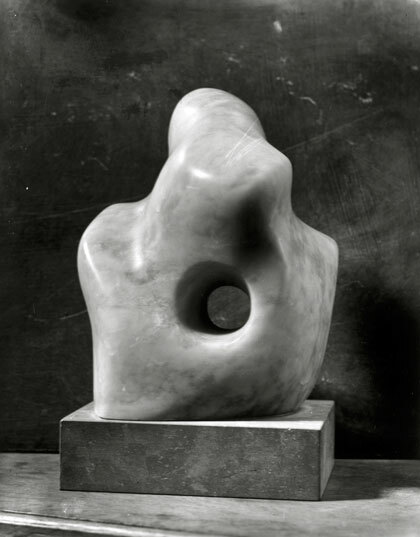 In 1930 her work became more abstract (as opposed to representational) and in 1931 the artist achieved acclaim in Britain for her piercing of the form in sculpture (Pierced Form 1931, alabaster). 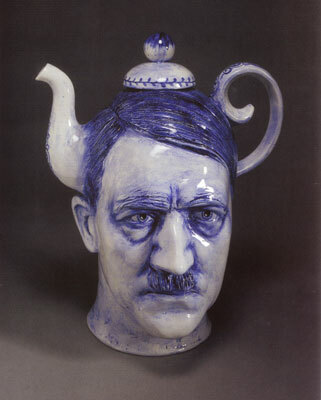 Other sculptors were to follow suit including Moore. 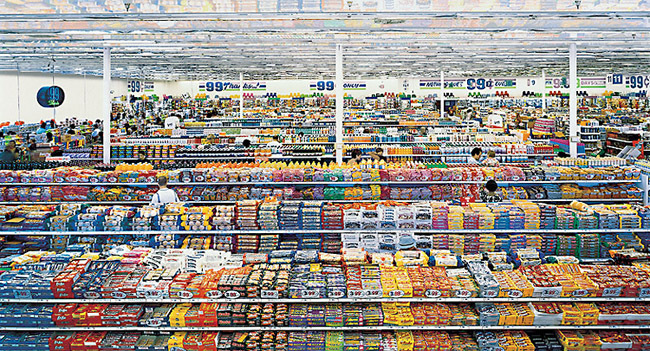 Later her work became more and more hollowed out and punctured. 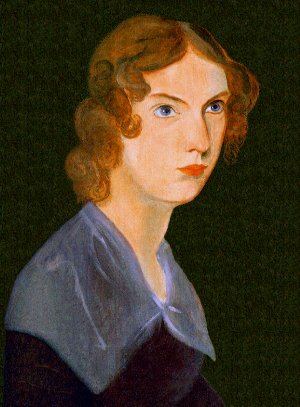 She also explored other mediums to work in beside alabaster and stone – like wood. 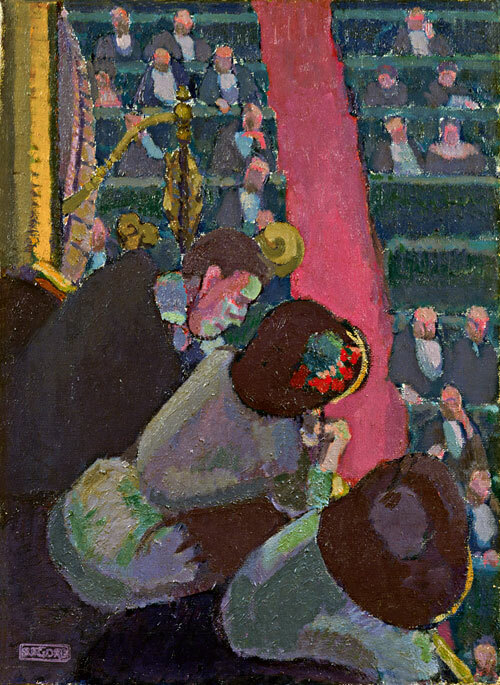 She married abstract artist Ben Nicholson (her second husband) in 1932 and moved to their St Ives home after the War. What a wonderful quote that it is: it gives us an insight to Hepworth’s oeuvre. 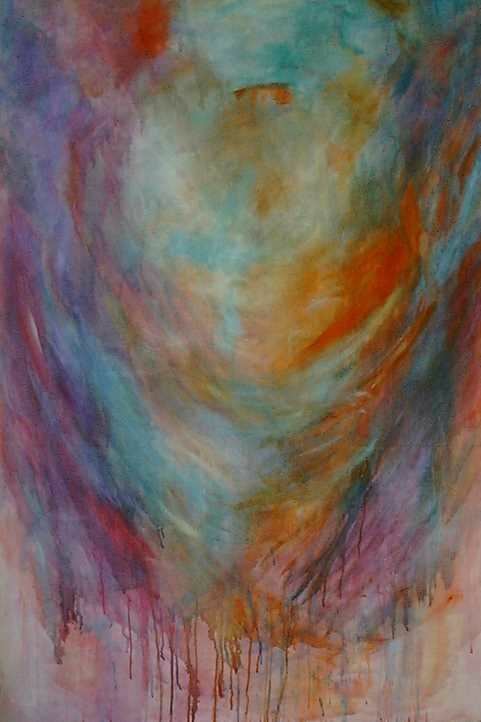 The passion and belief of the artist shows throughout her work. 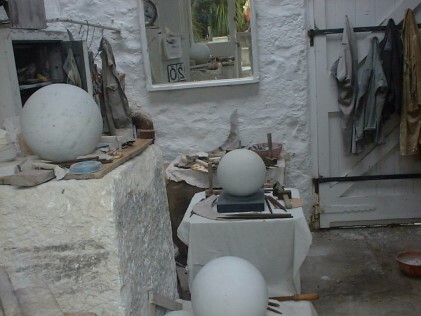 Barbara Hepworth died in a fire at her home in St Ives, Cornwall in 1975. 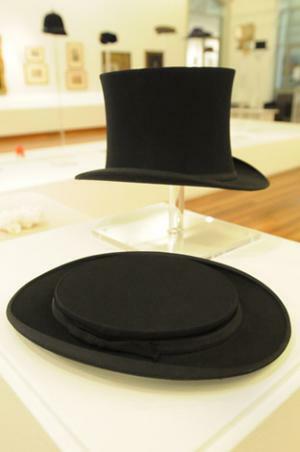 This is now a Museum dedicated to the artist. We went to visit a while ago and this post has some of the pictures we took. 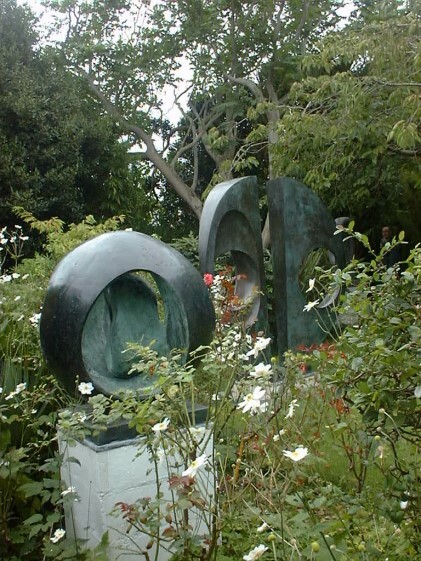 There is not much to see in the house – not much atmosphere, but the gardens are full of Hepworth. 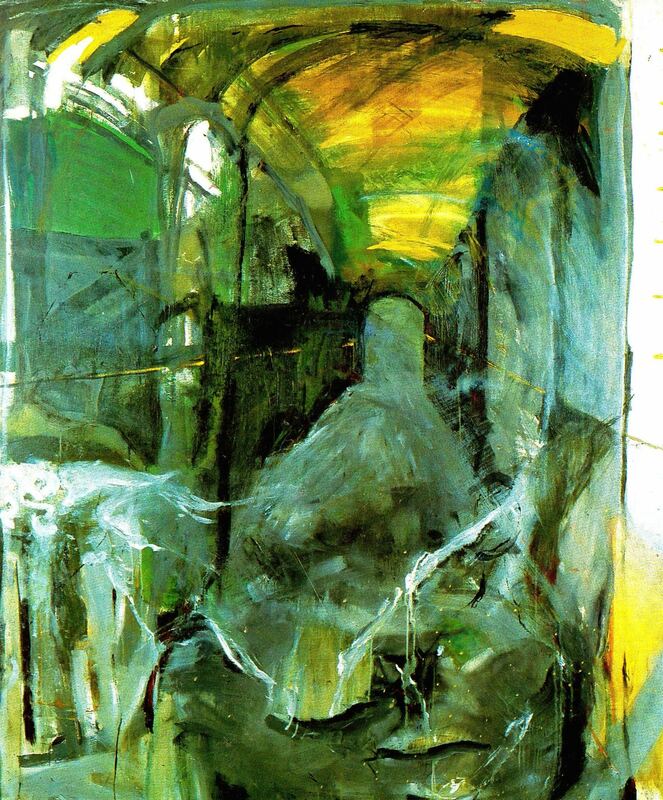 Her indoor studio, with aprons hanging from the door serve as a poignant reminder of this special artist, whilst the many sculptures in the gardens provide unexpected vistas of delight. This place is truly beautiful. Please visit if you are in St Ives, you will not be disappointed! I came across these photos the other day. They are from a holiday we had in Cornwall about 3 years ago. 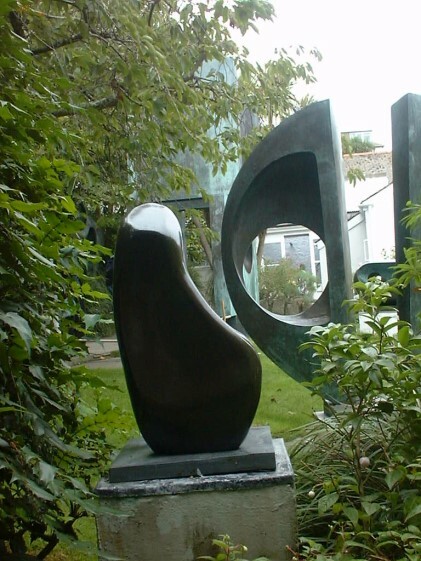 Amongst the many places we visited, was the Barbara Hepworth Museum in St Ives. 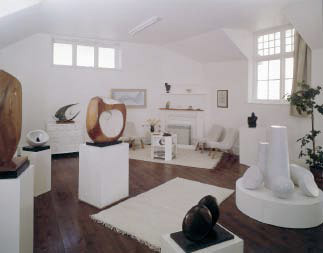 The house has a few Hepworth personal memento’s, but it isn’t as interesting as Hepworths studio or garden . Everywhere you turn, a sculpture confronts you, Sometimes they seem to creep up on you and take you unawares! Each pathway, bush and sculpture provides a vista. Sometimes these vistas lead to other vistas. There is so much life out here in the gardens. The flowers and plants seem in perfect harmony with their neighbours (the sculptures). Opening up these forms, by piercing them, lets in light and lets the sculpture ‘breathe’. 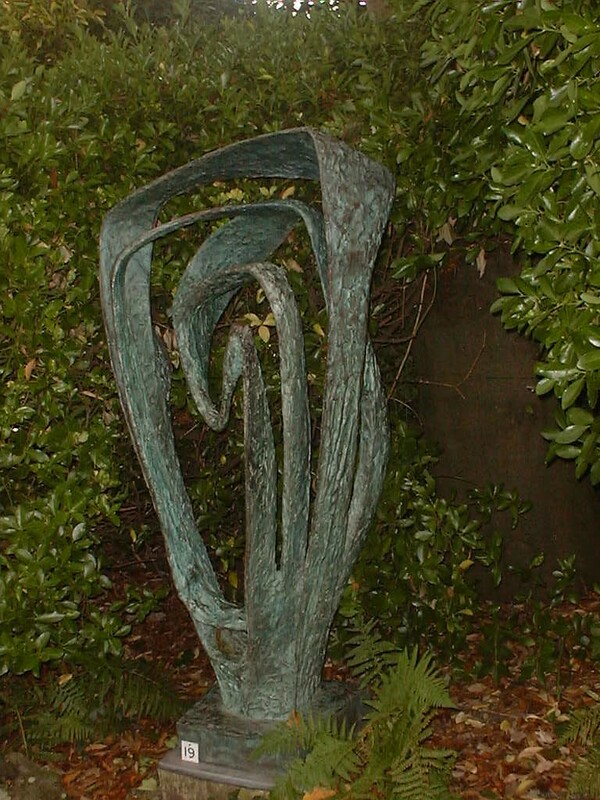 Hepworth was influenced by older sculptors like Henri Gaudier Brzeska and Jacob Epstein. 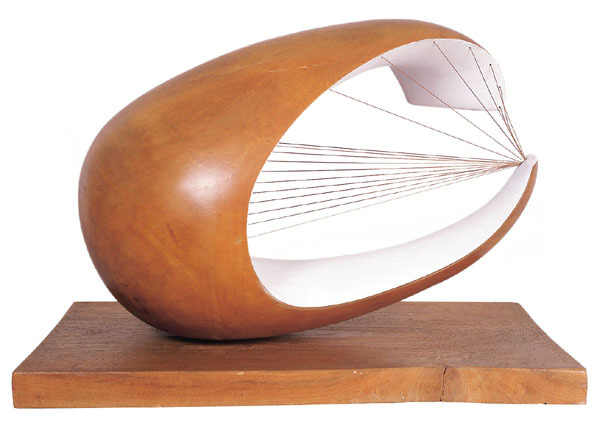 Hepworth took her forms from nature and from Neolithic stones. If you are in St Ives, it is well worth visiting this lovely place!